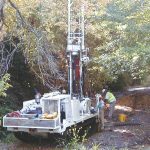 Gregg Drilling, LLC (Gregg) has been conducting geotechnical and environmental site investigations for over 30 years. 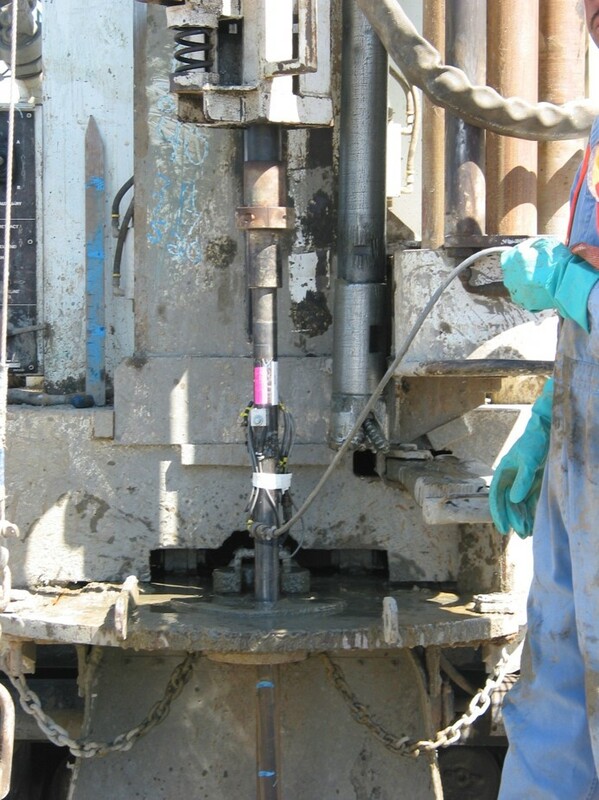 Drilling methods have been used to determine ground conditions, underlying geology and hydrology and the existence of contamination in the soil or groundwater. 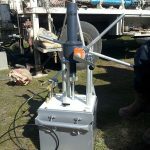 We employ a wide range of drilling and sampling techniques and tools to provide data for engineering and design. 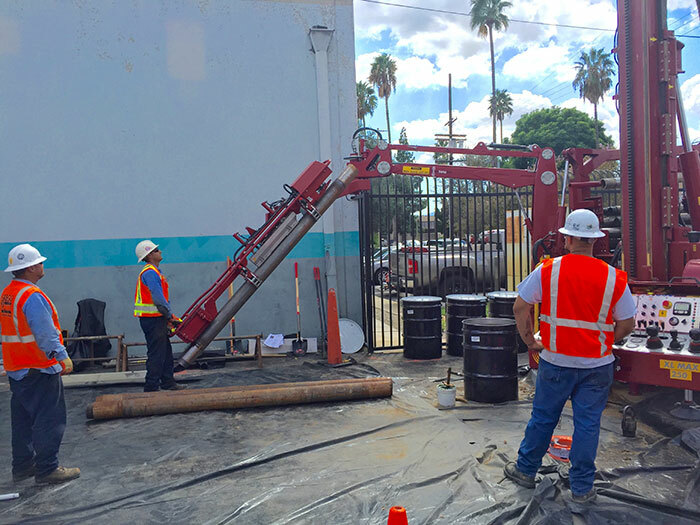 Over the years we have consistently produced accurate undisturbed soil and groundwater samples and constructed wells for monitoring and remediation efficiently. In addition, we have always strived to leave as little impact at a site as possible and make it a requirement to always restore a site to its original condition prior to terminating drilling operations. 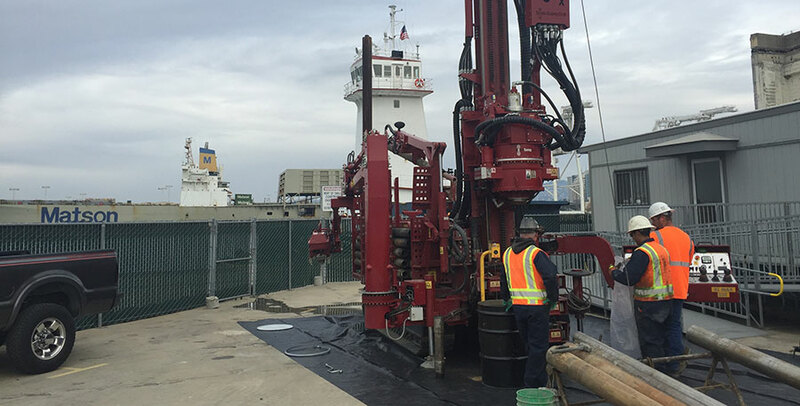 We are pleased to announce the addition of sonic drilling to our suite of capabilities. Sonic drilling is renowned for its high quality samples, drilling speed, and capacity compared to rig weight, size and costs. 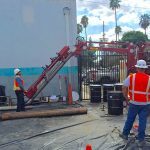 Our experienced personnel in combination with state of the art equipment can be used to drill typically problematic areas, provide higher quality samples and typically drill at a higher production rate than conventional methods with less waste. 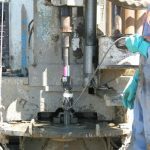 Gregg Drilling typically deploys hollow stem auger rigs when drilling to relatively shallow depths (less than 250ft) and to install monitoring wells up to 8” in diameter. 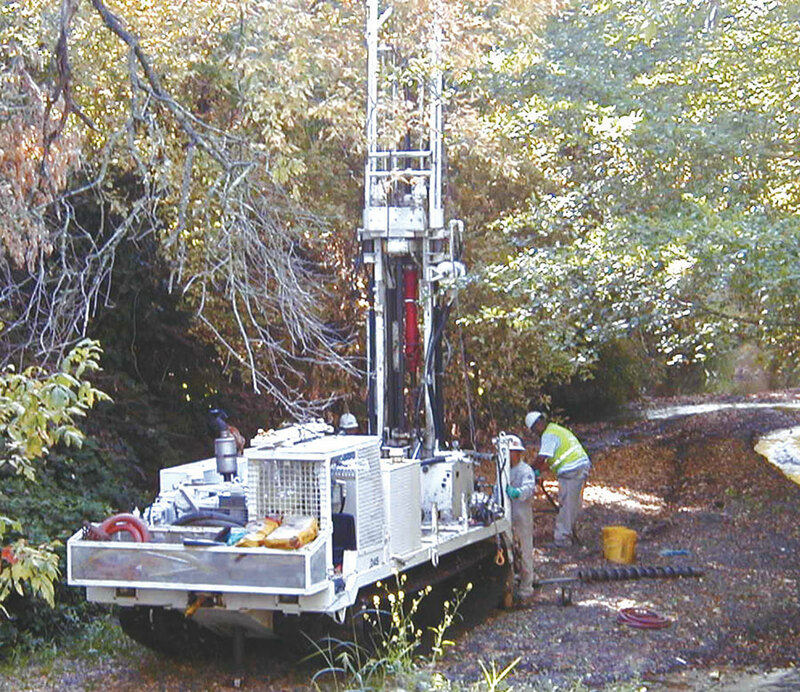 Gregg’s hollow stem auger teams are efficient and often work on geotechnical projects to collect soil samples and perform Standard Penetration Testing (SPT), or on environmental projects to sample and construct monitoring or recovery wells. 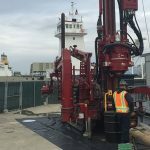 Gregg Drilling maintains a large inventory of rotary drilling and coring drill rigs that when partnered with our highly experienced drillers, are able to meet a wide range of environmental drilling and geotechnical drilling site investigation and remediation needs. 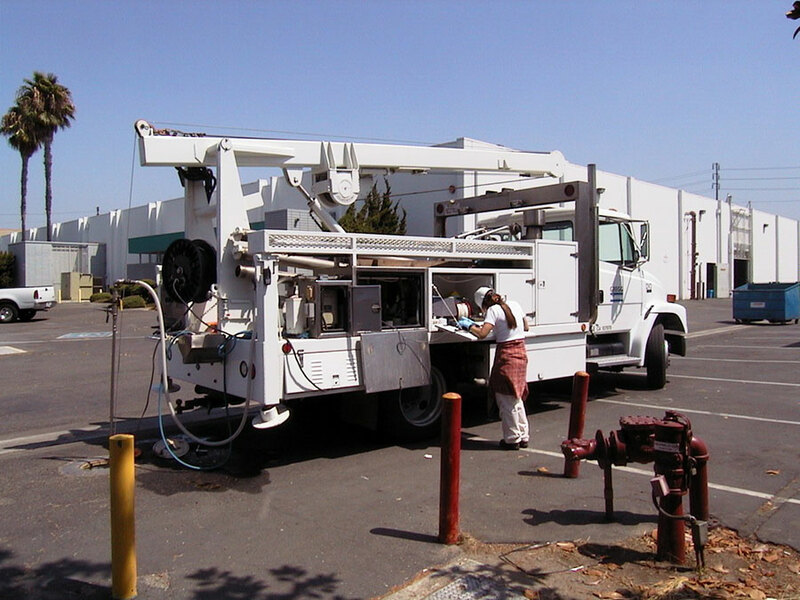 Our full-time mechanics and preventative maintenance program ensure that all necessary equipment is available and operating at maximum efficiency. 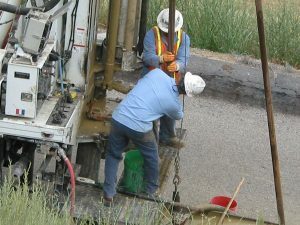 This commitment to quality allows us to offer the most responsive and cost effective drilling services. Depending on your project requirements Gregg Drilling can advise you on the right drill and team to use. From small limited-access drill rigs that fit inside a building, to large truck-mounted drill rigs capable of achieving depths over 1000ft, Gregg Drilling has a full suite of choices. Support trucks accompany our rigs to all sites and provide extra equipment at no extra cost to the client. 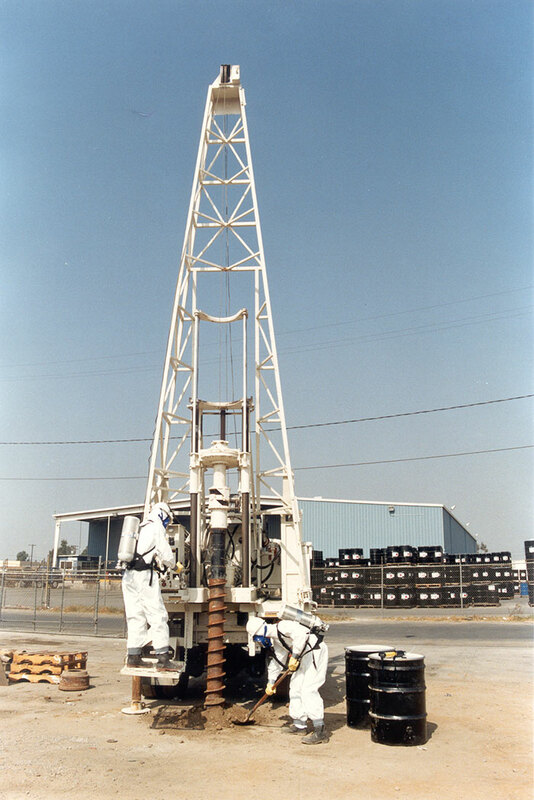 Gregg Drilling provides quality well development and testing services to the environmental investigation community. 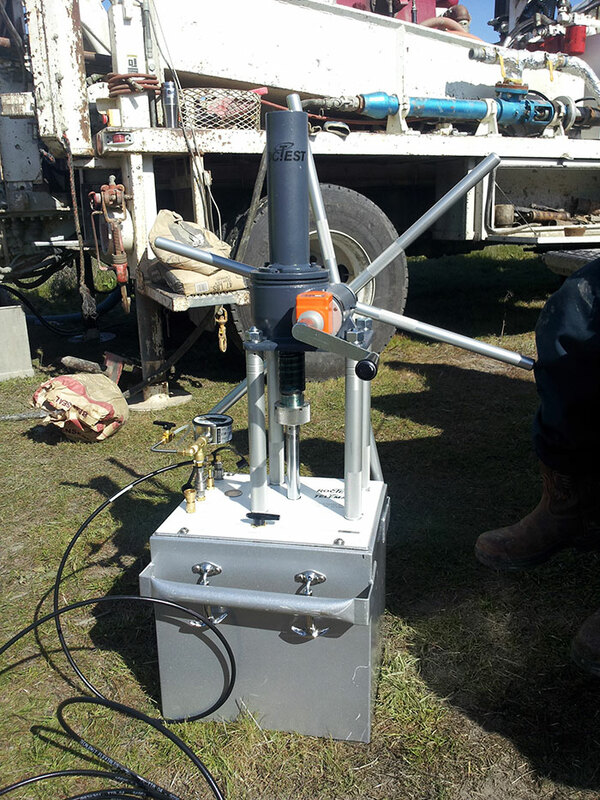 Our pump/development rigs are equipped with features that assure the fast and efficient development and sampling of environmental monitoring wells. 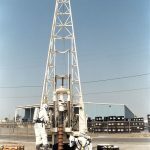 Gregg acquires geotechnical and environmental data using a variety of unique in-house equipment, tools, sensors, and techniques ranging from cone penetration testing and geophysical methods to conventional drilling procedures and borehole tests.